It's been a little while since I picked up a new mascara so I headed straight for the Maybelline counter at my local Boots to see what I've been missing. I have a strict one in one out policy with mascaras due to their expiry date so it was the perfect time to be out with the old and in with the new. Out of the overwhelming choice, I ultimately settled on the Maybelline Colossal Cat Eyes Mascara. I'd first off like to say, why are there so many different Maybelline mascaras? It took a good 10-15 minutes of browsing, trying to recall which mascaras had received good reviews but ultimately I went in blind and picked up the one that stood out to me the most. 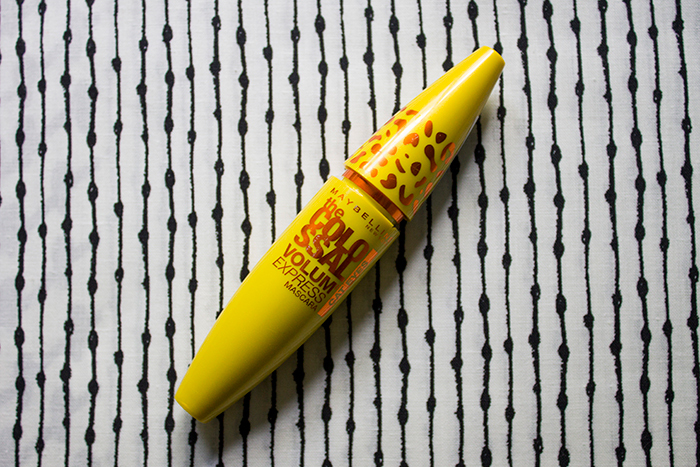 The Colossal Cat Eyes Mascara is a fibre brush with a curved wand which fits with the natural curve of your eyelashes. I find this shape works really well with my lashes as it allows me to get right into the base of the lashes and curl them without the need for eyelash curlers. It's almost like the way Benefit's Rollerlash works. Formula wise I thought the mascara applied really well. Not too smooth but not too thick either, the perfect balance to help build up volume. I experienced no signs of flaking throughout the day nor smudging so it's a great long lasting product. Although the packaging does highlight volume, I find the finish is much more lengthening but you could definitely build up the volume by multiple applications without going too clumpy. Overall I was really impressed by Maybelline mascaras, it's been far too long to go without trying one! 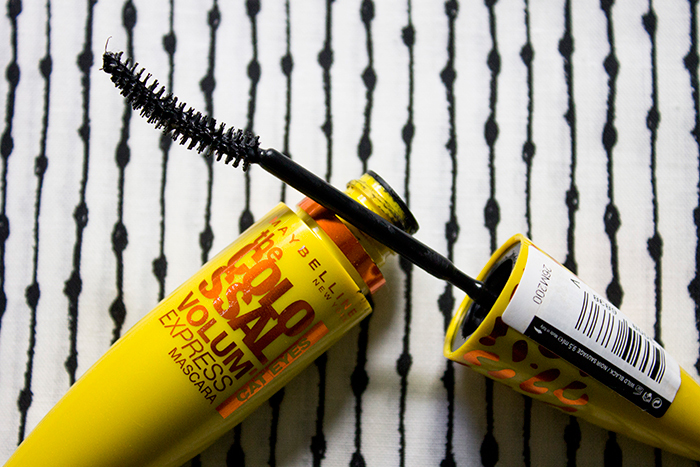 If you're looking for a good, long lasting, lengthening mascara..look no further.